Let's Talk! : Best Under Eye Cream and Remedies for Dark Circles - Divassence! 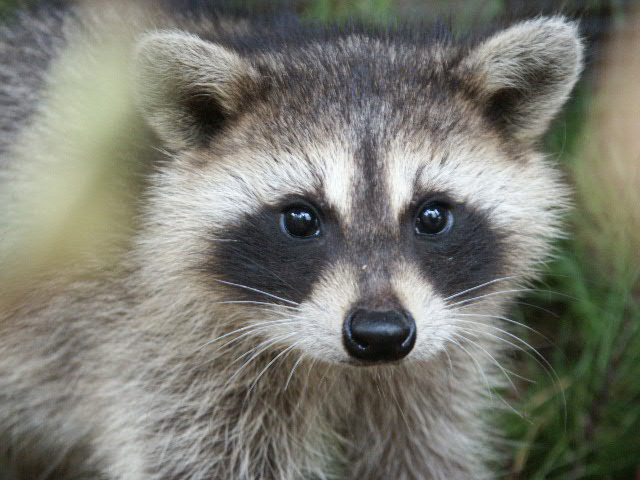 There are many reasons that cause the “not so desirable” raccoon eyes. Let’s not go there. Today let’s talk about how to get rid of it! I’m currently using Wunder Eye Cream. I was using Aroma Magic Under Eye Gel which wasn’t effective. I have also tried using potato slices and juice under the eye which have helped to an extent. Here’s what we’ll be talking about today. What is your tried and tested remedy to get rid of dark circles? And which one would you say is the most effective under eye cream? Let’s Talk! i m still on my way finding one… currently using wunder eye cream which works only when used regularly.. meaning daily.. u miss a day or two u get back to square one types..